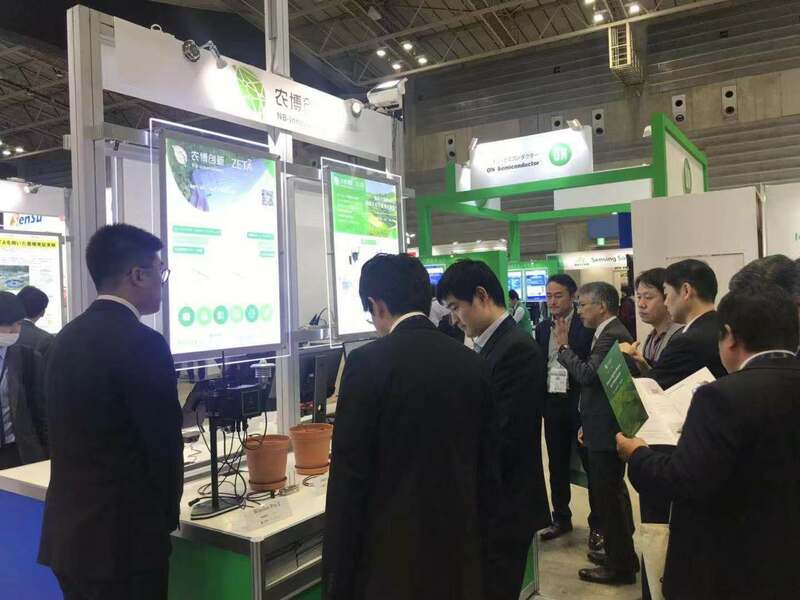 The three-day ET&IoT Technology 2018 conference was hosted in Yokohama, Japan between 14th and 16th November. 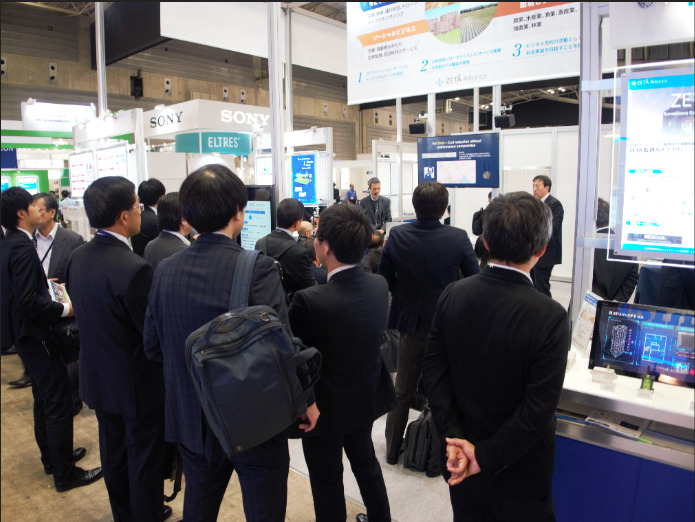 The conference brought together more than 400 enterprises, universities and scientific research institutions in Japan and abroad. The number of visitors reached nearly 30,000. 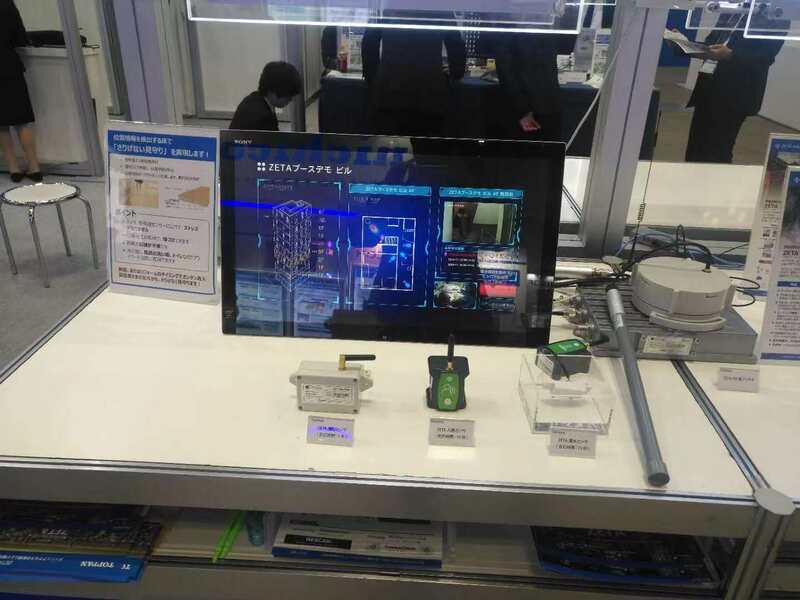 During the event, ZETA Alliance members showcased a variety of ZETA products and solutions including the ZETA AIoT sensors and the newly released ZETag (wide-area RF labelling solution). 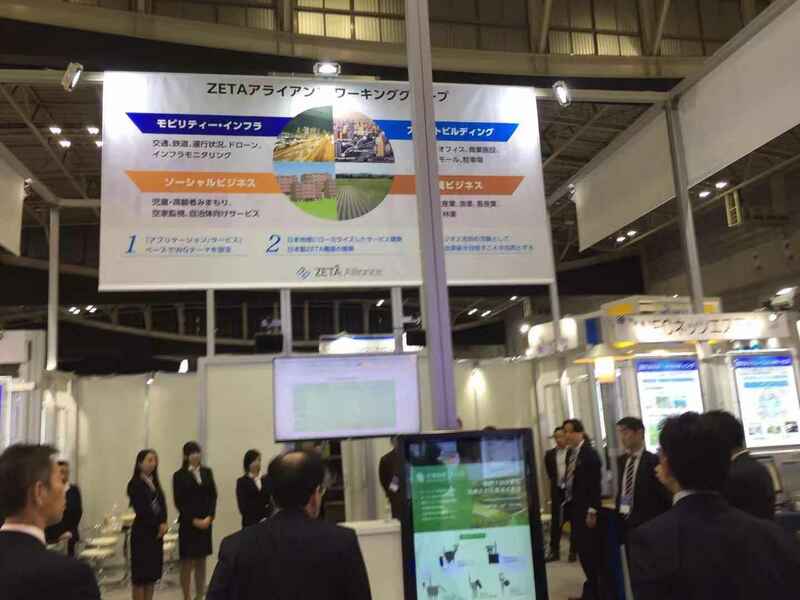 Conference attendees witnessed the fast expansion of the ZETA ecosystem, which has penetrated wide range of vertical markets such as agriculture, industry, smart property, infrastructure, logistics, and healthcare. 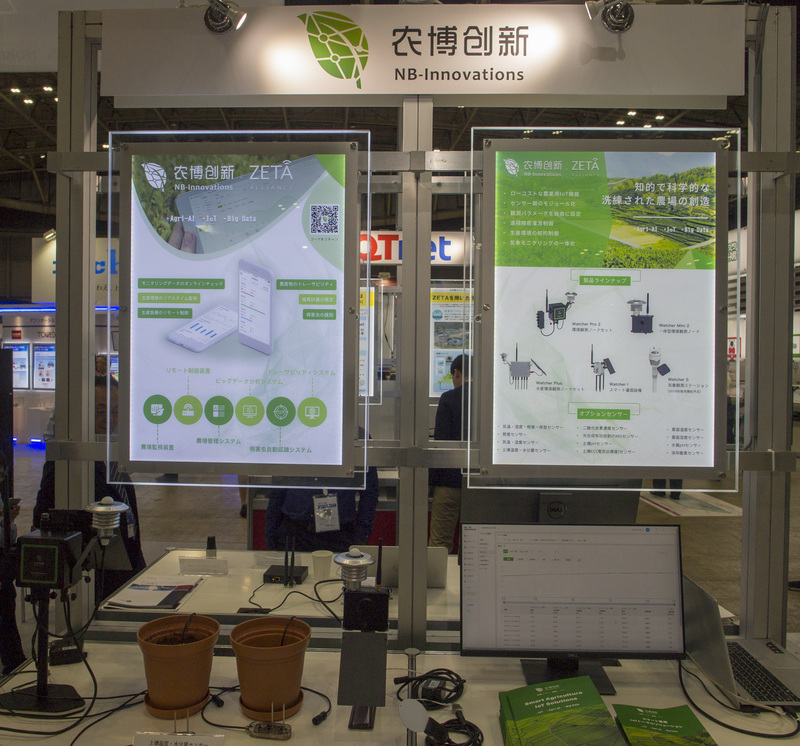 ET&IoT Technology, also known as “Embedded Integrated Technology Exhibition/IoT Integrated Technology Exhibition”, has become the largest “Edge Technology Tradeshow” in Asia. This year’s ET&IoT focuses on six key technology topics including IoT, Sensing, Edge Computing, Embedded AI, Security, and Next-generation Mobility. ZETA-enabled products are the highlight of conference. 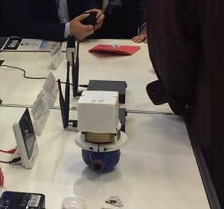 In particular, the “ZETag” (LPWAN smart label), which represented a brand-new generation of LPWAN (LPWAN 2.0), is unveiled. 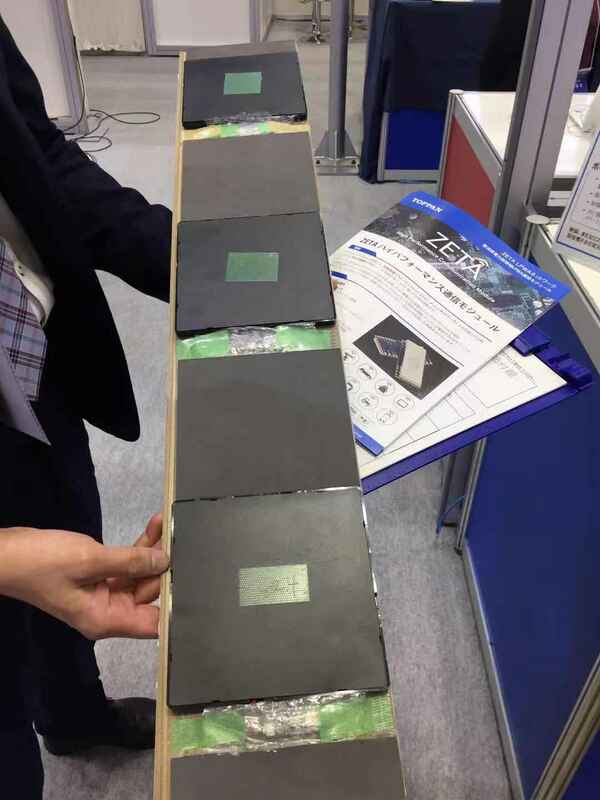 It is world’s first low-cost, low-power and ultra-long range RF labelling solution with printed battery, invented by ZiFiSense. 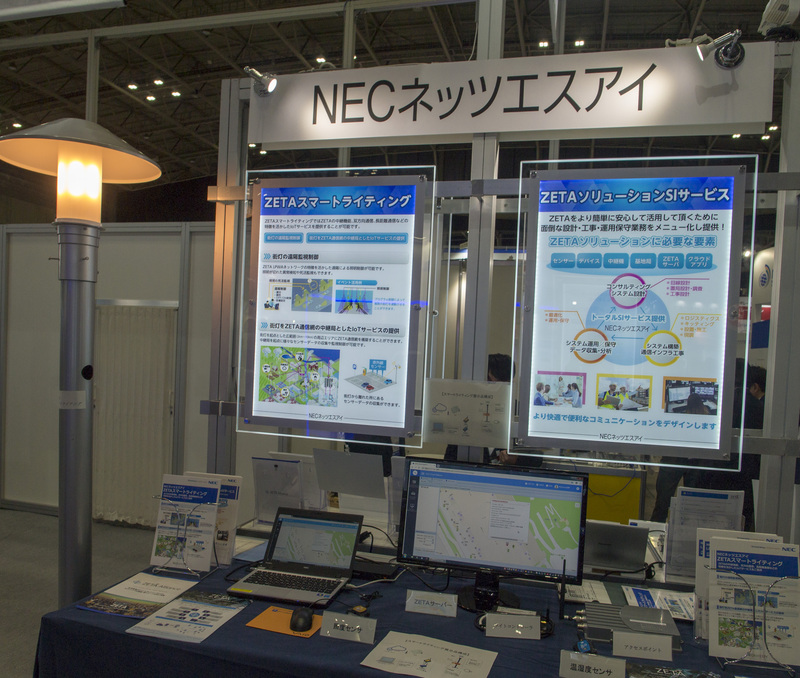 At the technical seminar, the Japanese ZETA Alliance members gave 12 high-level technical presentation. Dr. Zhuoqun Li, CEO of ZiFiSense, and representatives of ZETA Alliance member companies gave a keynote talk on “What do we mean by LPWAN 2.0?”, which sparks many inspirational discussions.